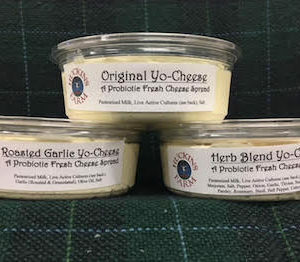 Local Foods Plymouth Products Dairy Cheese SALE! Gouda approx. 1/2 lb. 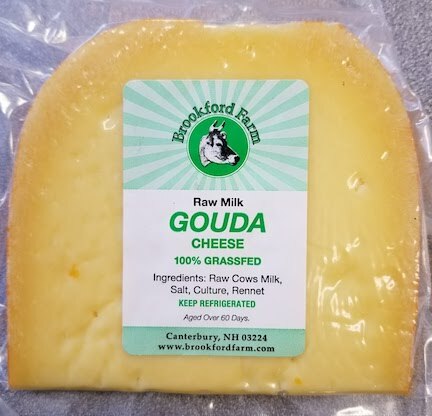 Gouda by Brookford Farm Net. wt. approx. 1/2 lb. Be the first to review “SALE! Gouda approx. 1/2 lb.” Click here to cancel reply.